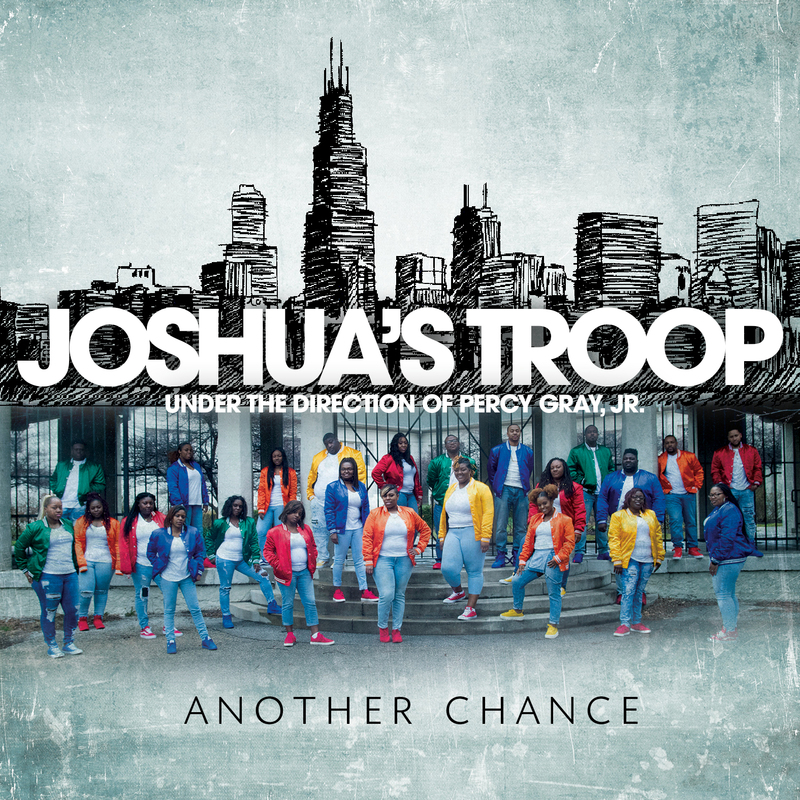 Award Nominated Joshua’s Troop is a Chicago-based, contemporary, exciting gospel youth choir that serves it up in an energetic and explosive way. Multi-faceted vocals with strokes of hip-hop, a contemporary touch, R&B and Jazzy gospel sound, JT delivers a sincere and passionate message about Jesus Christ. JT is comprised of teenagers and young adults aging from sixteen and beyond who are energetic and praise God to the fullest through song. Under the leadership of Percy Gray Jr, he is instrumental in leading the youth who had a passion to serve God through song. Joshua’s Troop recorded their first CD entitled Joshua’s Troop under Tyscot Records. JT continues to “stomp the yard” and keeping it live with 4 additional dynamic recordings, Project, Youth, JT3, Troop Nation and the Current Release entitled It’s My Time under New Haven Records. Joshua’s Troop Urban blend has allowed them the opportunity to reach out to their peers that may not have a direct relationship with Christ. Although they enjoy the urban blend, they have not forgotten the traditions of gospel music. Their outstanding movements, vocals, and message have audiences standing to their feet craving for more….both young and seasoned. Joshua’s Troop has become synonymous with modern Christian music and they continue to appeal to persons of all ages.